The images of collected souls line the edges of this costume. 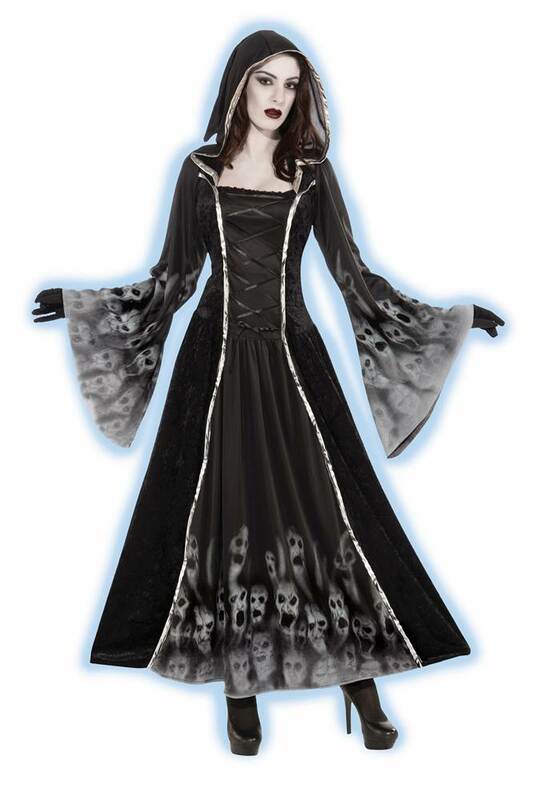 Costume includes a long velvety dress, matching corset belt and hooded capelet. 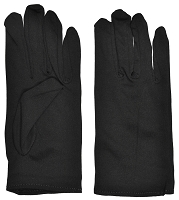 Just add your own gloves and shoes. Plus size fits most adults up to size 18 - 22.